My boyfriend once told me that he has never seen me wear the same thing twice. He was exaggerating of course, but there is some truth to that. Every time I have a new event, or vacation I go shopping for an entirely new wardrobe. Now that I look back, that was a ridiculous thing to do. Today, I’m stuck with bags of clothing that I don’t ever want to see again in life (harsh, I know). 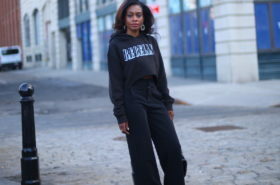 While I found myself editing my wardrobe there were a few pieces that I wasn’t really mad at so I kept them. One of them is this printed halter cold shoulder blouse I got at Zara about a year ago. I tried it on with a few different bottoms and it felt like the blouse was new again (mind you, before wearing it again on a recent vacation, I only wore it once). Since I found a new found love for this blouse, I’m sharing some of my favorite picks below! 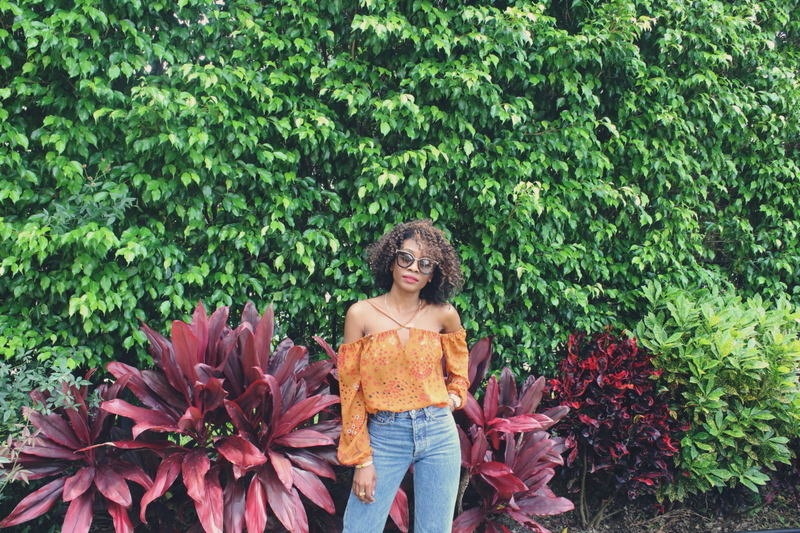 During my recent trip to Palm Beach I paired my halter cold shoulder blouse with a pair of high waist jeans from H&M. What I love about this top, besides the design, is that it’s made of a lightweight and breathable fabric. The day I wore it, it was about 88 degrees and I was totally fine! When styling your halter cold shoulder blouse you can wear high waist denim like I did, opt for paper bag shorts, wear your blouse out with a wide leg pant, or a pair of culottes. Loved this post? Let me know which blouse you loved the most!